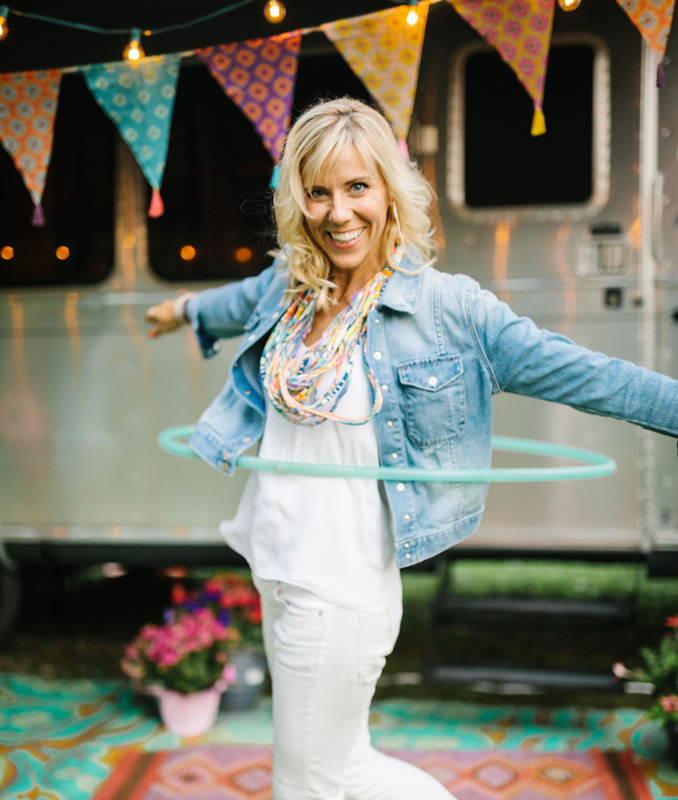 I'm a hoop-dancing, Jesus-loving, unschooling mama to 3 girls and wife to the most dreamy husband. We tend to find ourselves on the road A LOT. One minute we're breathing in the ocean air, and the next we're walking through a midwest cornfield. But one thing never changes and that is our desire to create connection. I want to live in a world where FREEDOM is the norm. When I'm not holding hip-hop dance parties in my living room, you can find me sitting on Pearl Street in Boulder eating sushi and people watching. Probably taking photos of the dreadlocked beauties walking by. I've been blogging for 10 years about simplicity, natural parenting & homebirth, unschooling, traveling, good food, and creating a space you love. ...and creating a nest for my loves.